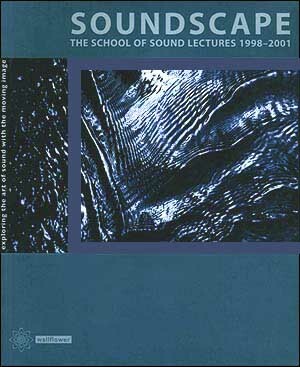 The School of Sound is a unique annual event exploring the use of sound in film, which has attracted practitioners, academics and artists from around the world. SOUNDSCAPE is the first compendium of the event's presentations that investigate the modern soundtrack and the ways sound combines with image in both art and entertainment. The many contributors include directors David Lynch and Mike Figgis; Oscar-winning sound designer Walter Murch (Apocalypse Now); composer Carter Burwell (Coen Brothers); theorists Laura Mulvey and Michel Chion; critic Peter Wollen; film-makers Mani Kaul and Peter Kubelka; music producer Manfred Eicher and poet Tom Paulin. Larry Sider is Director of the School of Sound and Head of Production at the National Film and Television School (UK). He has been a film editor and sound designer for 25 years and has contributed to Filmwaves, Framework, Vertigo and several professional periodicals.